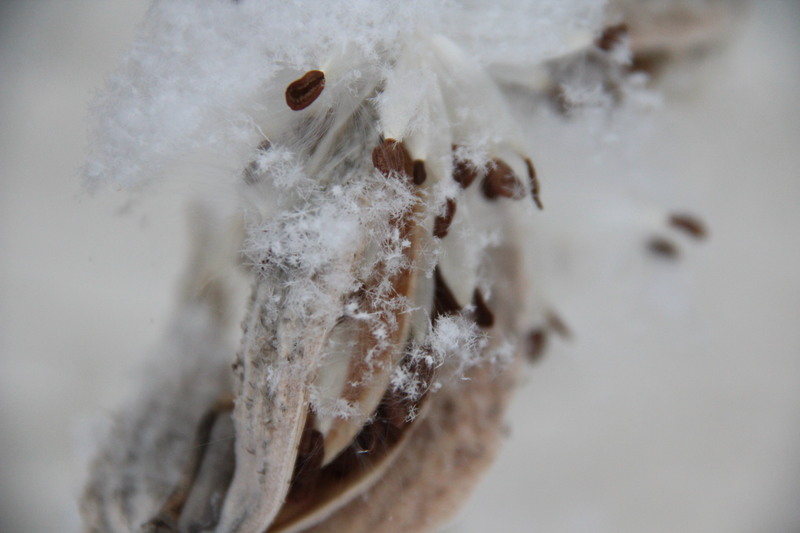 Star-like snow crystals add beauty to common milkweed (Asclepia syriaca). Soft, wet snow falls in early March. White blankets the garden and lawn, outlines tree limbs in frosty ice, and meltwater gurgles in downspouts. 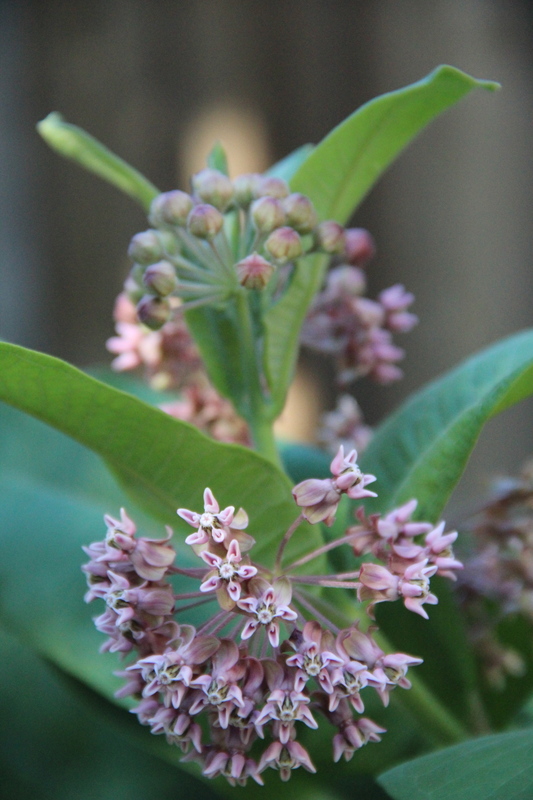 It’s a peaceful scene — and what’s most beautiful to my eye is the common milkweed in our garden. 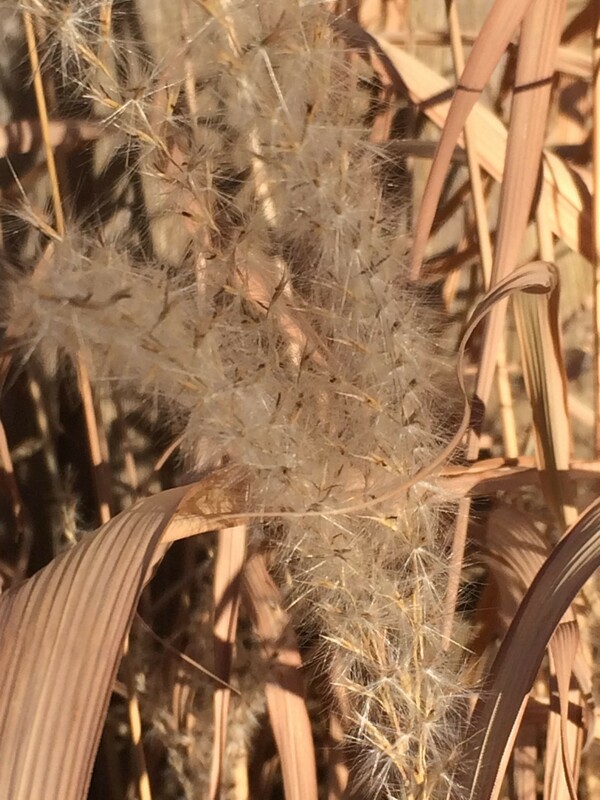 All winter long, north winds shook the dead, dry stalks and tugged at the pods until the seeds ballooned into the wind on their silky parachutes. 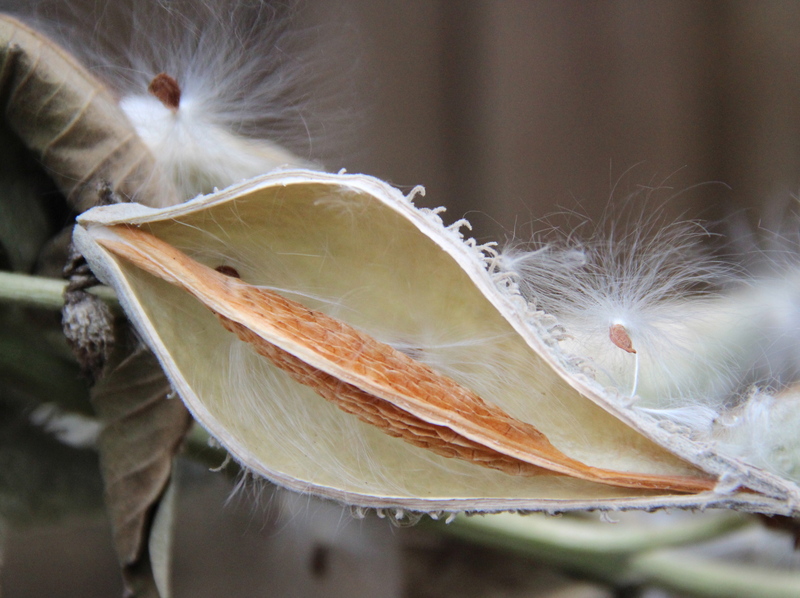 A few seeds float free each day, but most still ride the breeze tethered to their pods. Minute feathery snow crystals etch the silken strands like starry sequins on nature’s beautiful gown. 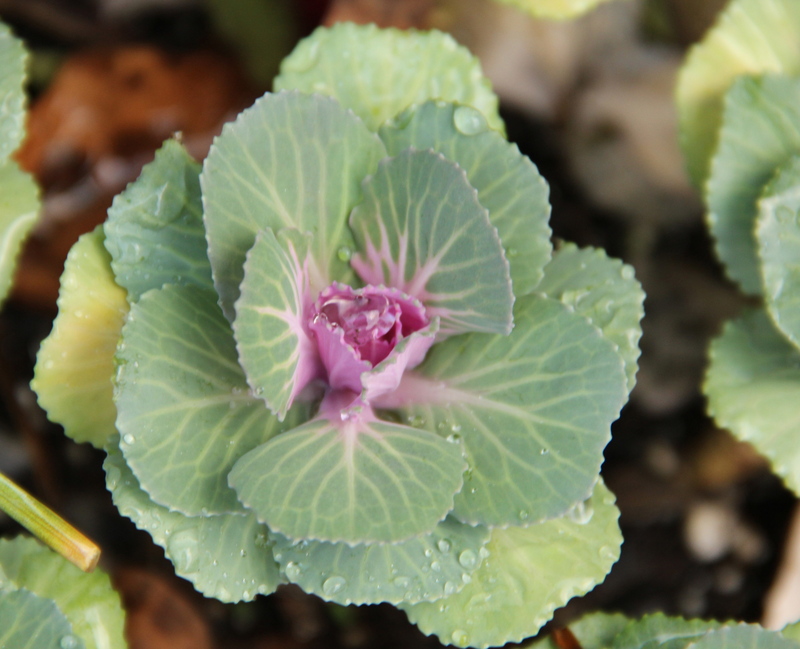 Though the stalks are tattered, rough and hollow, soon spring-green shoots will pop through the soil to grow new plants and nourish bees, butterflies and hummingbirds. But for today, I’ll enjoy the crystal-covered seeds and the snowy scene knowing it will soon give way to spring’s warmth. 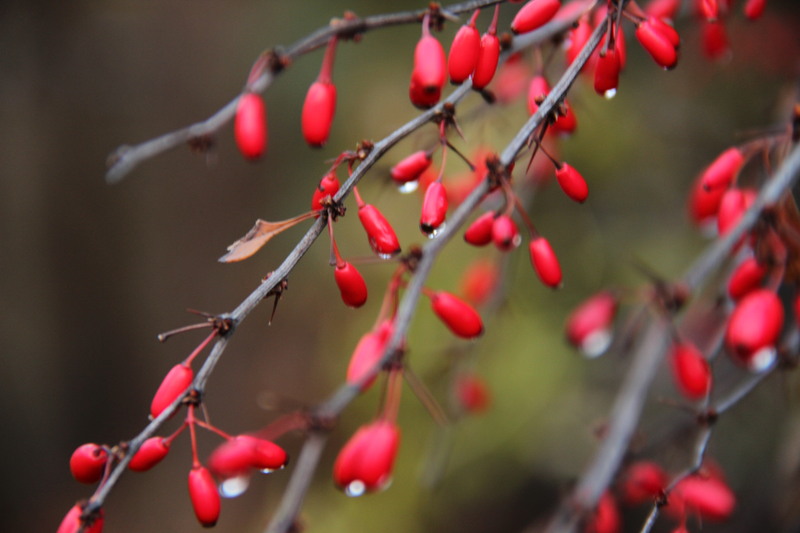 It hasn’t seemed like winter this December; more like a mild November with moody skies, soaking rains and even a few thunderstorms. 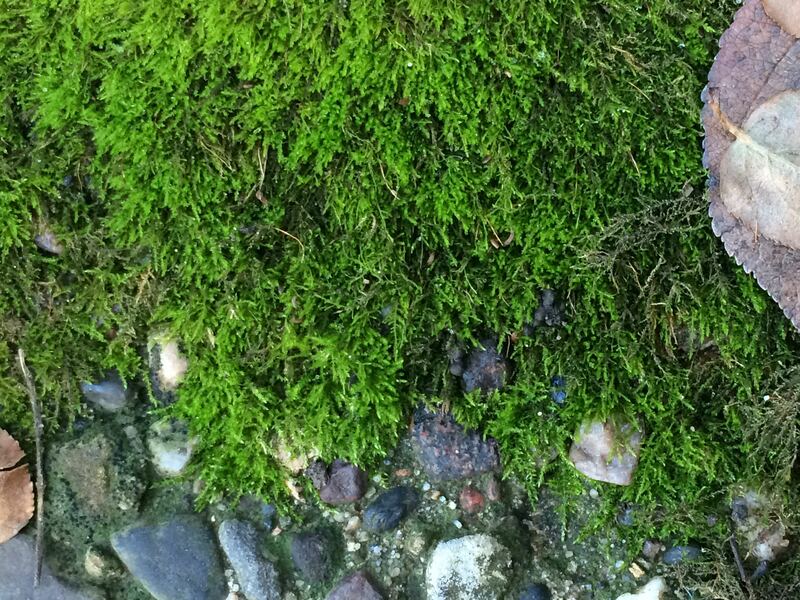 What little snow fell, melted into the unfrozen ground. But the sun tells the truth as it rides low on the southern horizon. I always look at winter solstice (10:48 p.m. CST on December 21) as a milestone achieved: We’ve reached the time of peak darkness for the winter. And happily, though sunrise is still getting later, sunset began to lengthen on December 10th! We celebrate solstice with extra candles on the dinner table, a glass of wine, and Celtic Christmas music. I look for the understated, sometimes harsh beauty of winter, and I like the extra hours of moon-watching. 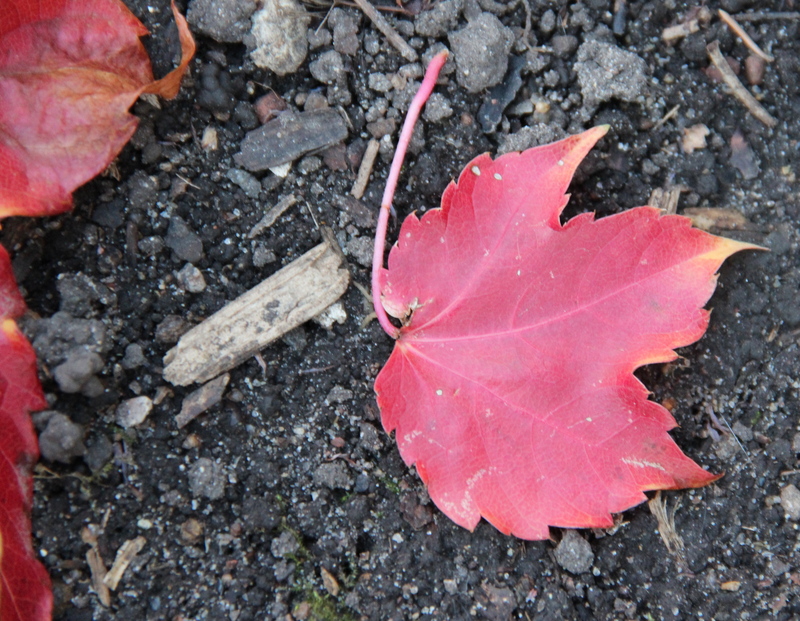 Yet, I impatiently wait for the seeds, bulbs, perennials and tiny creatures that rest in the dark earth to reawaken. In the meantime, I will try to appreciate the slate skies and spent plants that add their own stark loveliness to the winter months. 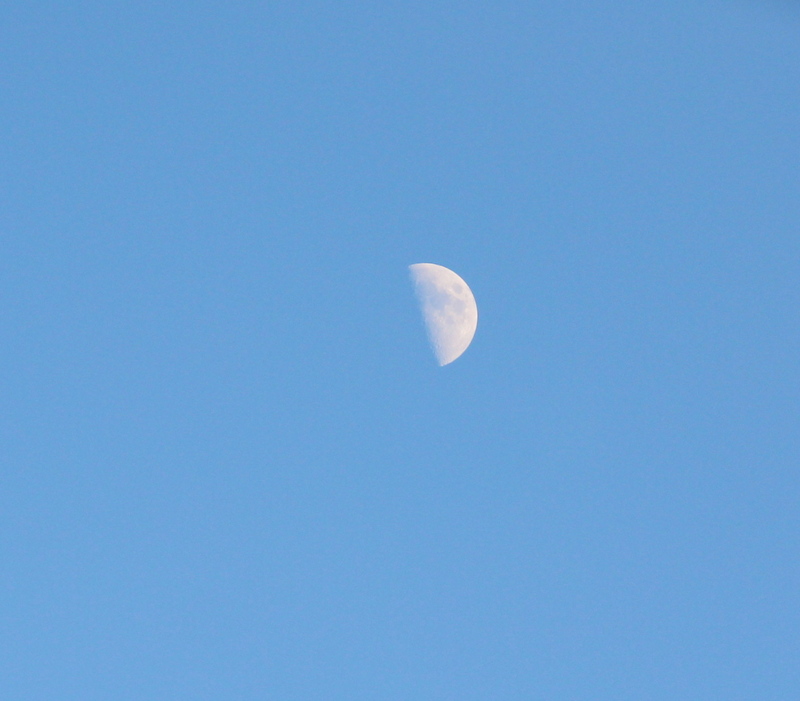 The mid-December moon is often visible during the day. 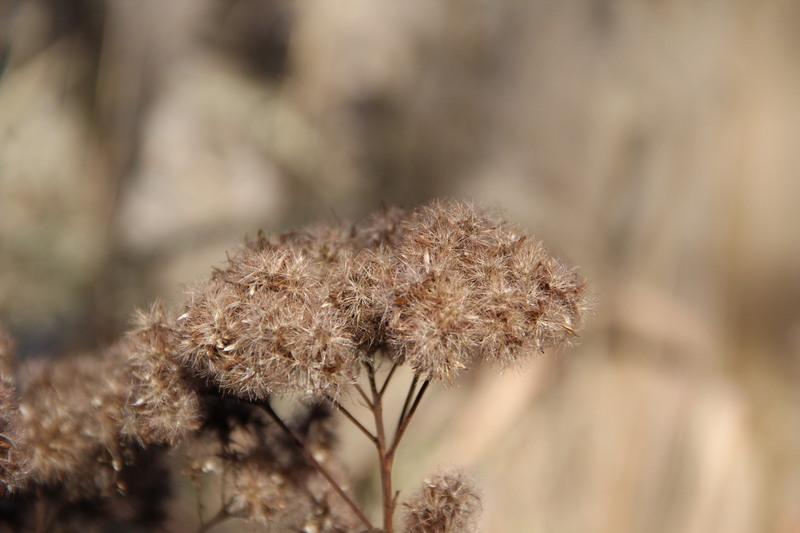 Joe-Pye weed (Eutrochium dubium) seedheads. 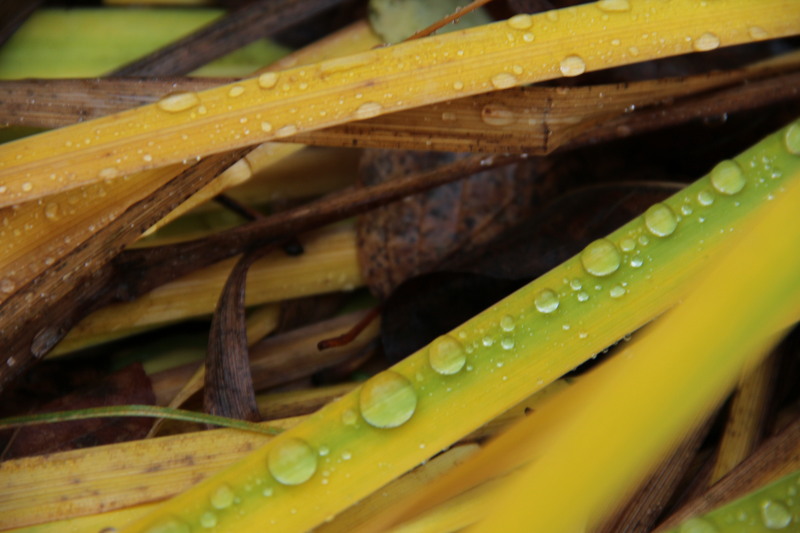 Flame grass (Miscanthus sinensis ‘purpurascens’) seed heads and leaves. 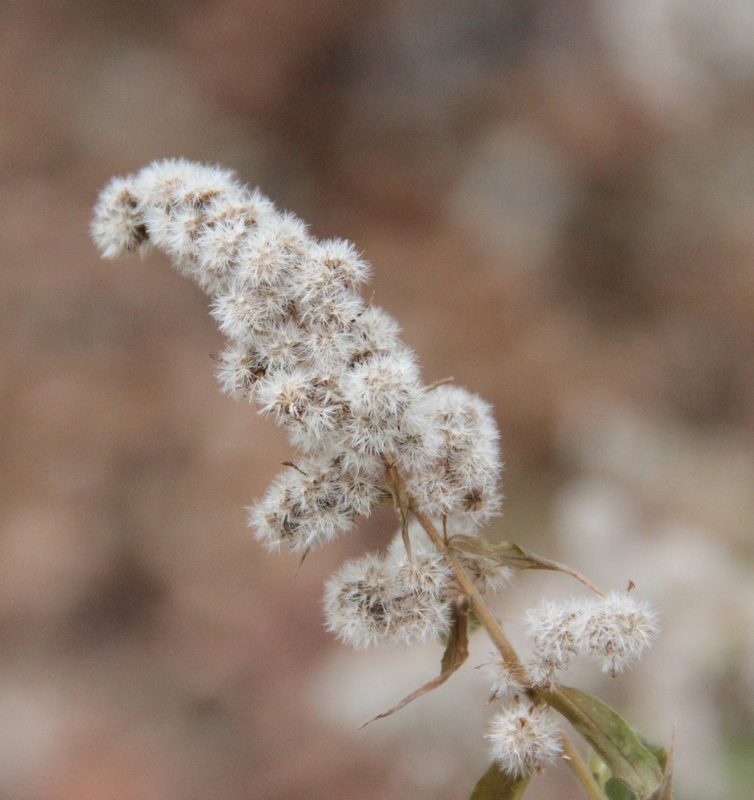 Fluffy, soft goldenrod (Solidago) seeds. 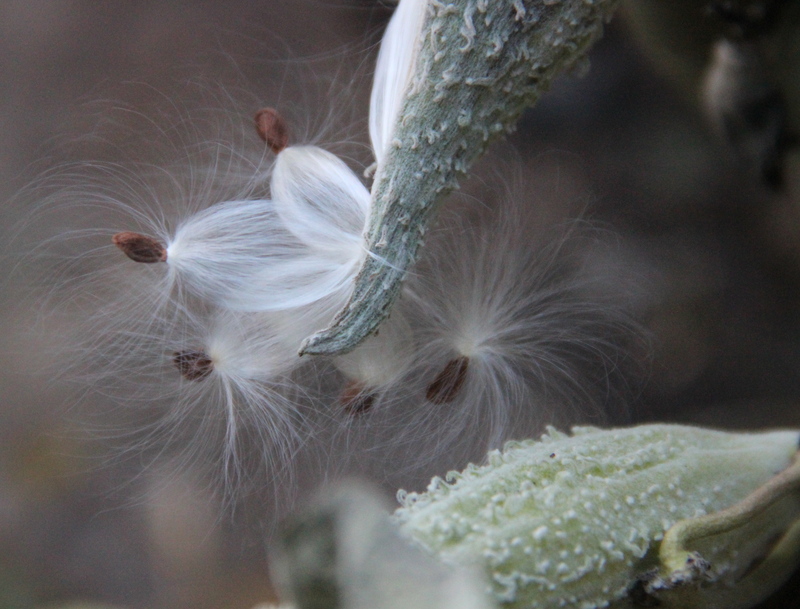 A few seeds still cling to the soft, empty cup of a milkweed pod (Aesclepias syriaca). 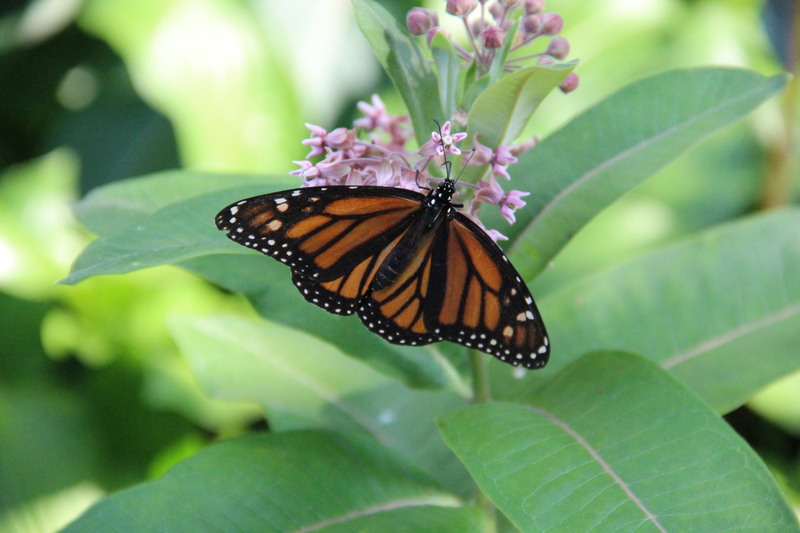 Most of us learned about the special relationship between monarch butterflies and milkweed plants when we were young children — and just about anytime I look in our garden, monarchs sail among the milkweed. Females lay eggs on the underside of leaves and monarchs of both genders sip the plant’s sweet nectar. 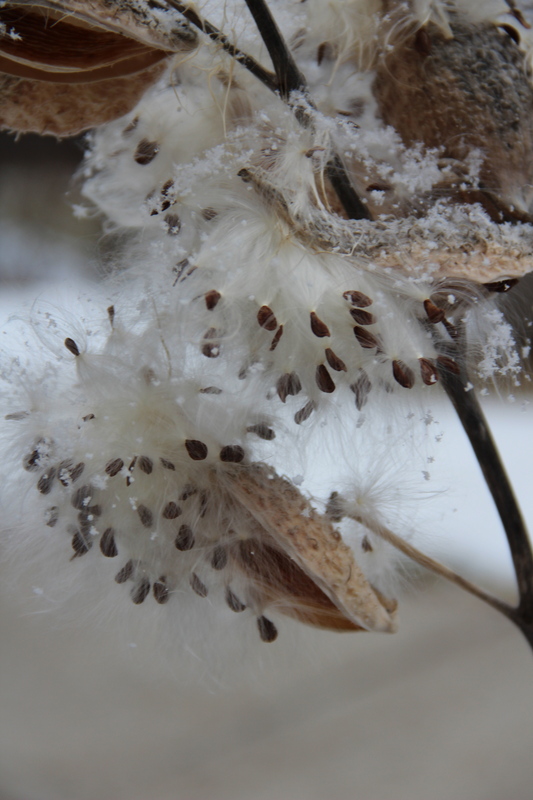 But milkweed isn’t just for monarchs! 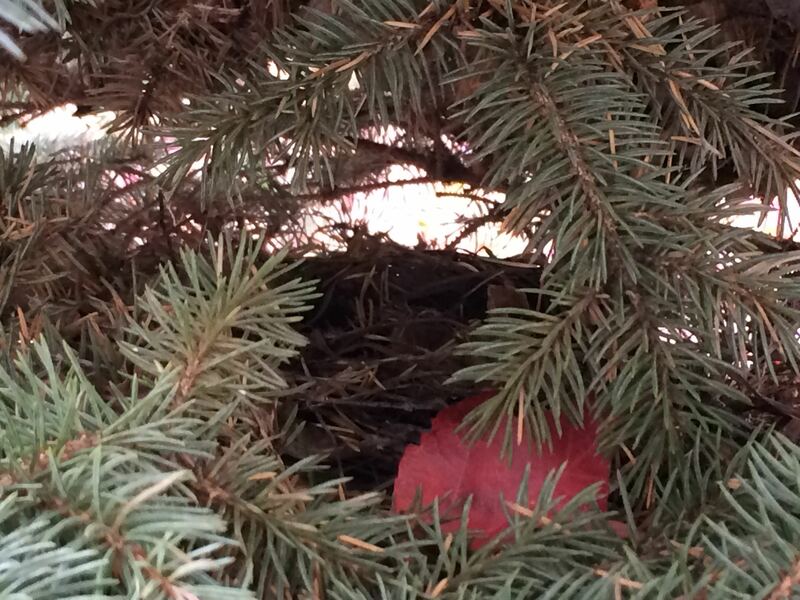 It also provides a place for many other creatures: A few that are immune to its toxicity eat it; others drink its nectar, depend on it for reproduction, watch for a meal, or simply rest. 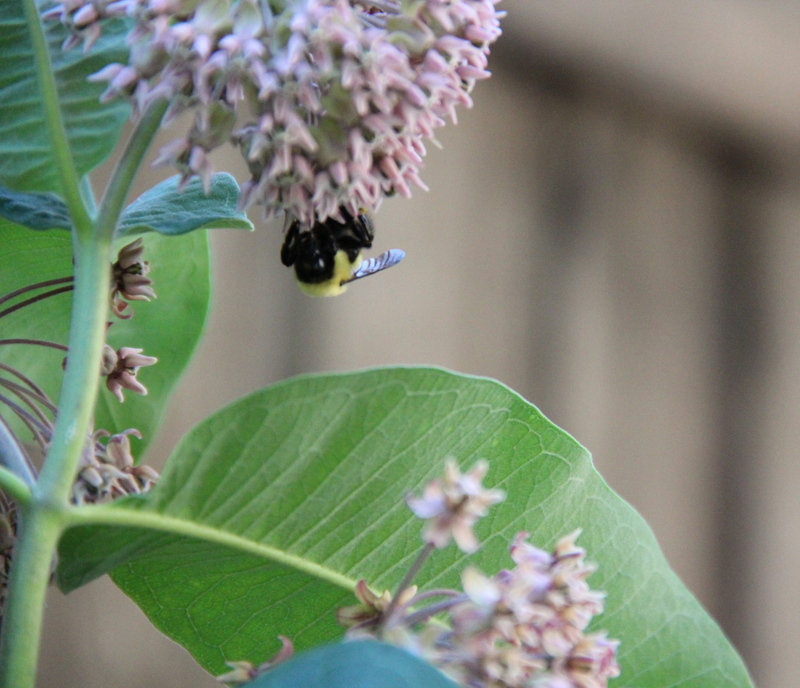 Here’s a sampling of critters living in our backyard milkweed in early August. 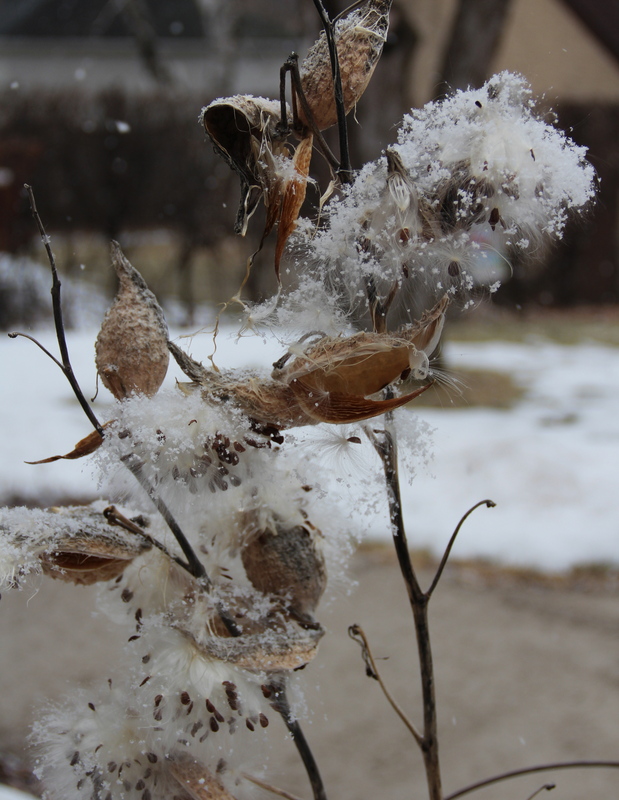 What’s in your milkweed patch?? 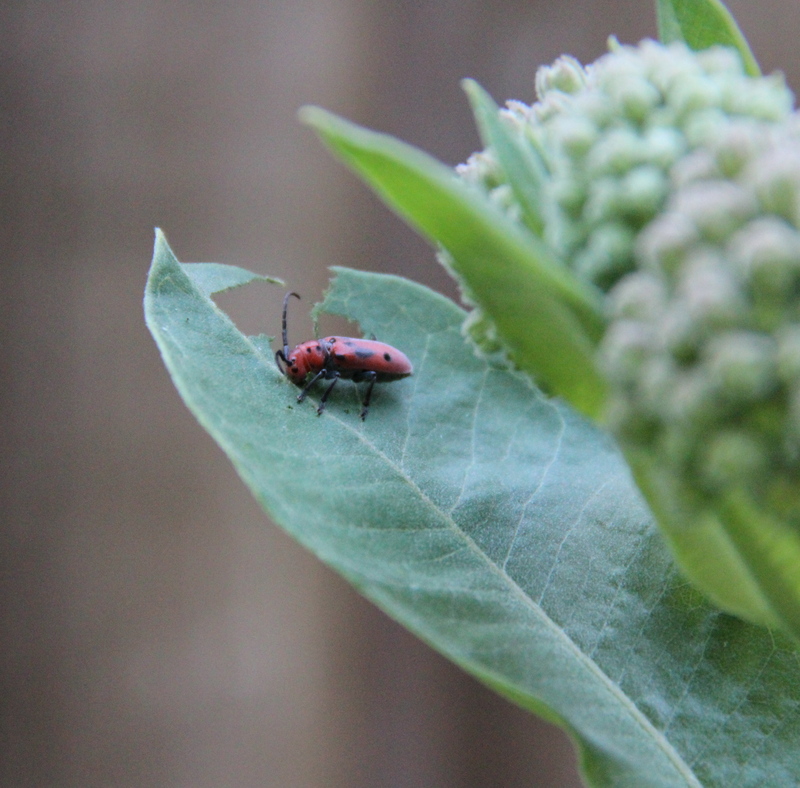 The adult red milkweed beetle (Tetraopes tetrophthalmus) eats milkweed leaves, buds and flowers. Its larvae eat the plant’s roots. 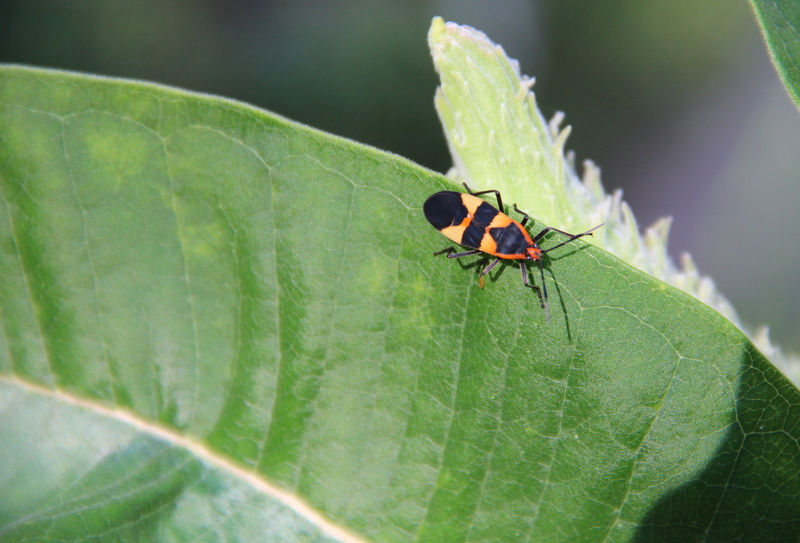 The Large Milkweed Bug (Oncopeltus fasciatus) eats the seed pods, stems and leaves of milkweed. A hover fly or flower fly (Syrphidae). 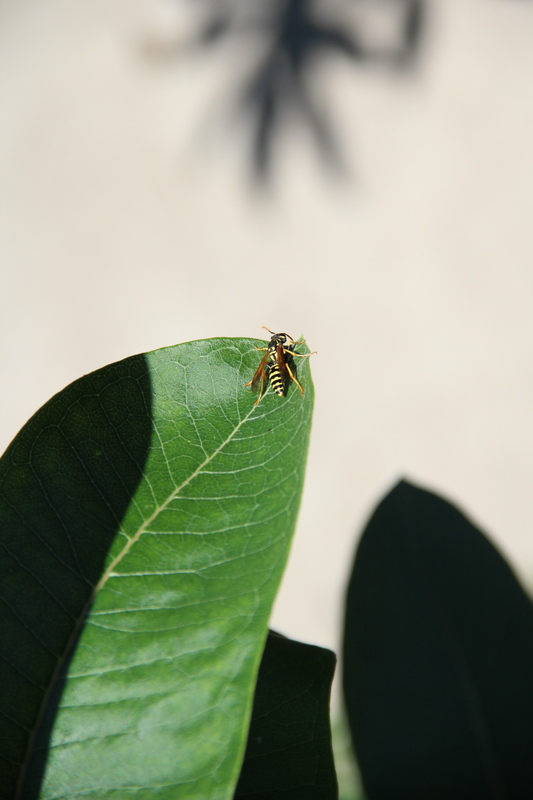 An eastern yellowjacket (Vespula maculifrons) hunts for small insect pests to eat. 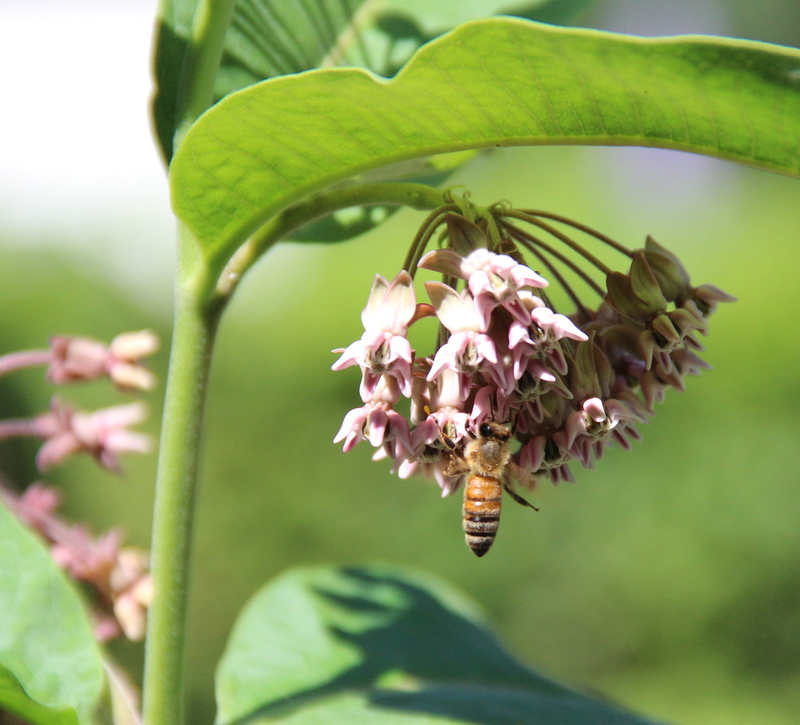 Honey bees (Apis millifera) favor the sweet milkweed nectar. 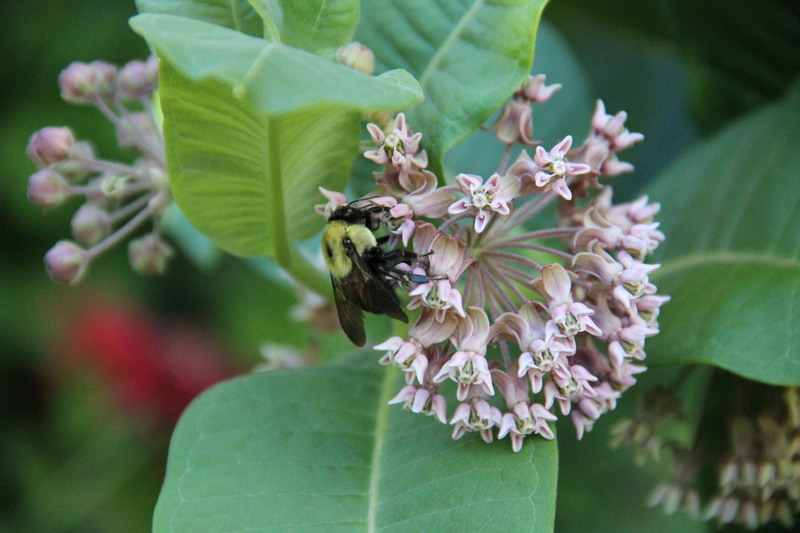 Bumble bees (Bombus) of several different species are attracted to milkweed blossoms. 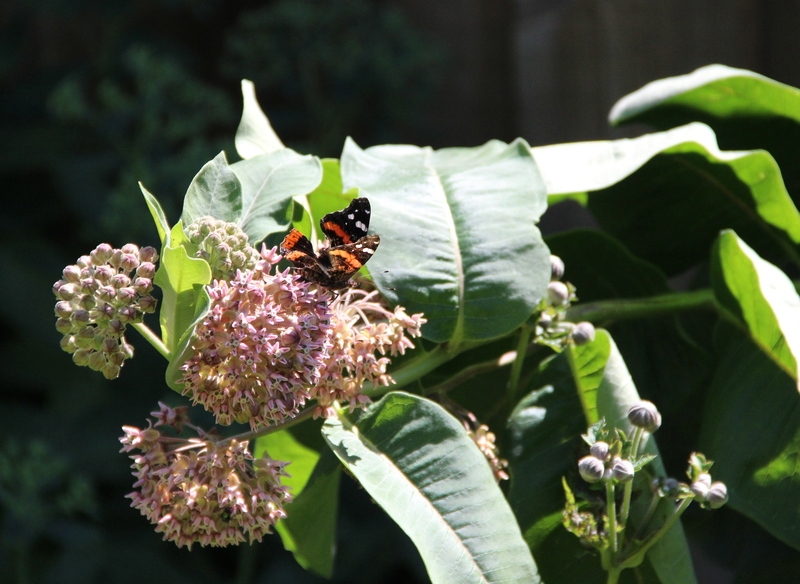 A red admiral butterfly (Vanessa atalanta) sips milkweed nectar. I never tire of seeing monarchs (Danaus plexippus) nectar on milkweed blossoms. 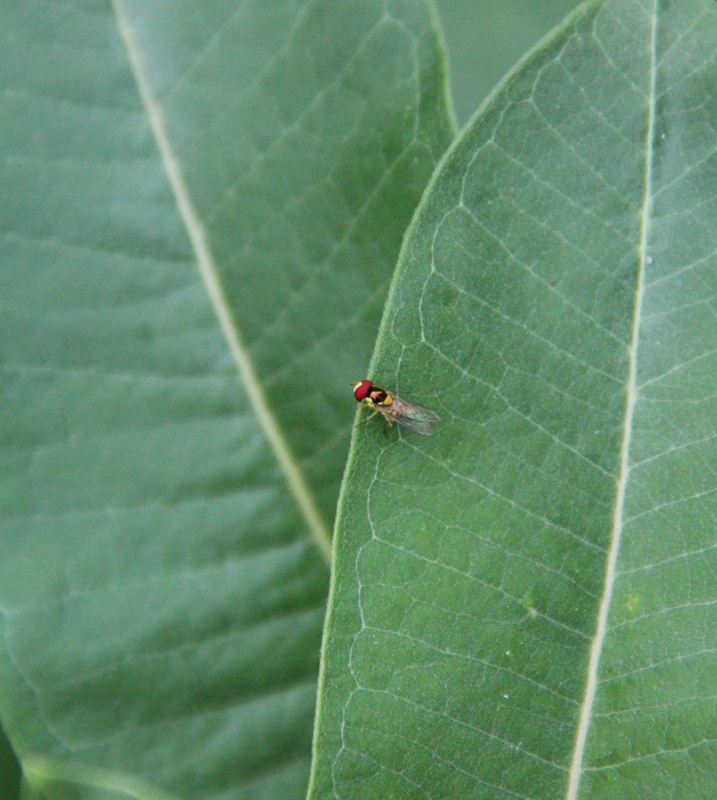 Insects aren’t the only critters to favor milkweed nectar. Ruby-throated hummingbirds (Archilochus colubris) frequently drink it, too. Last summer, hummingbirds, butterflies and bees nectared in the pale pink blossoms of common milkweed that grows in our back garden. 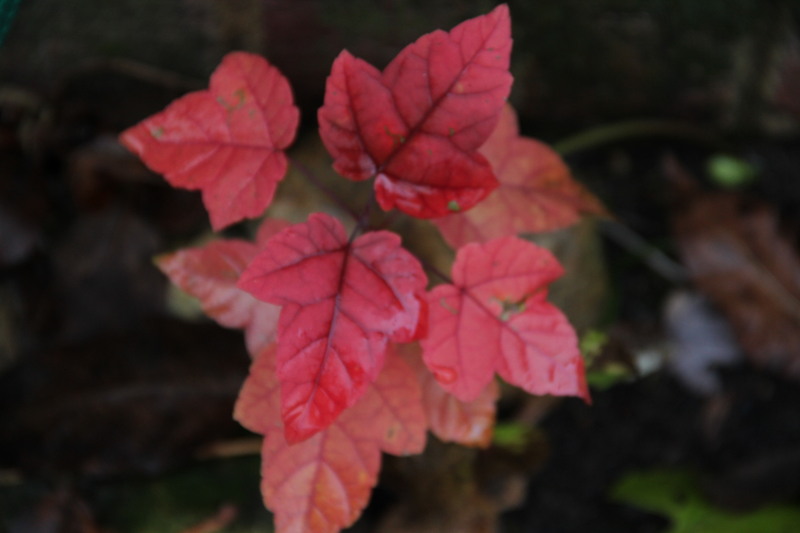 Now in mid-November, the thick, fibrous stalks and leaves have died back. Last week, the rough, oval pods split open and released their small, coffee-brown seeds, each one surrounded by an arc of silk to sail it on the wind. 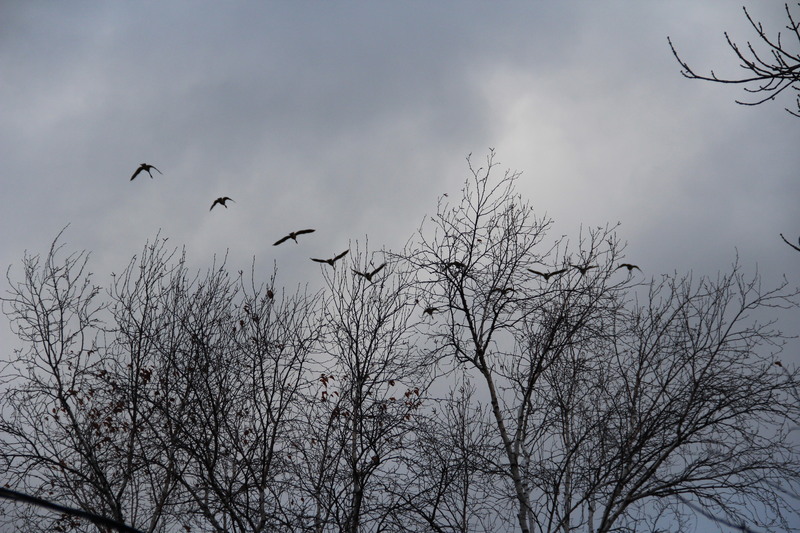 They seem such delicate creations to be floating November’s raw skies and, for me, symbolize the beauty and life that will return next spring. 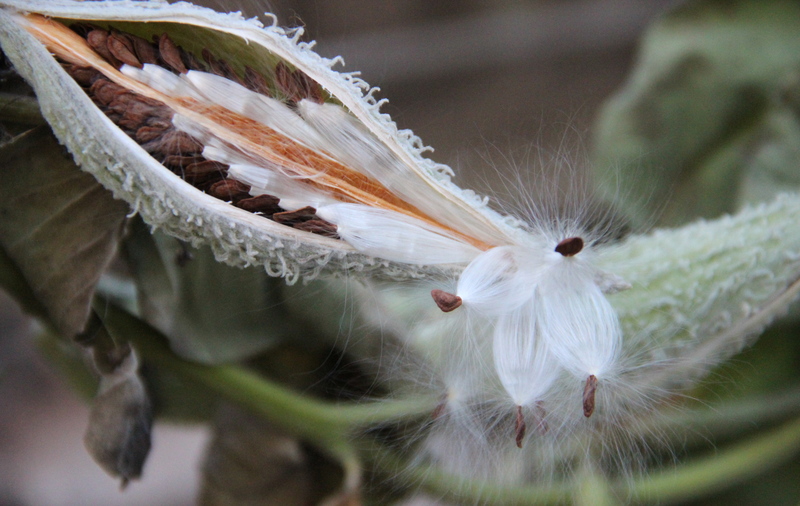 The delicate-looking seeds of common milkweed (Asclepias syriaca) escape their pods. Before the pod opens, the milkweed seeds and their silky “parachutes” are tightly arranged in orderly rows around a central column. Last July, a bumblebee fertilized the blossoms that became today’s seeds. Monarch butterflies are rare this summer. 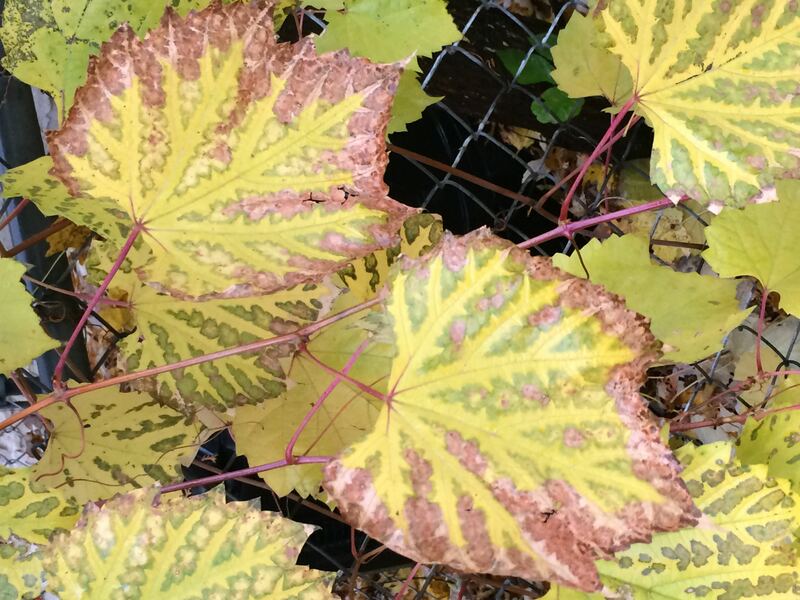 I’ve seen just one in our St. Paul, MN, garden, even as monarda, swamp milkweed, common milkweed, black-eyed Susan’s, Joe-Pye weed, phlox and a blend of other native plants and garden perennials bloom. 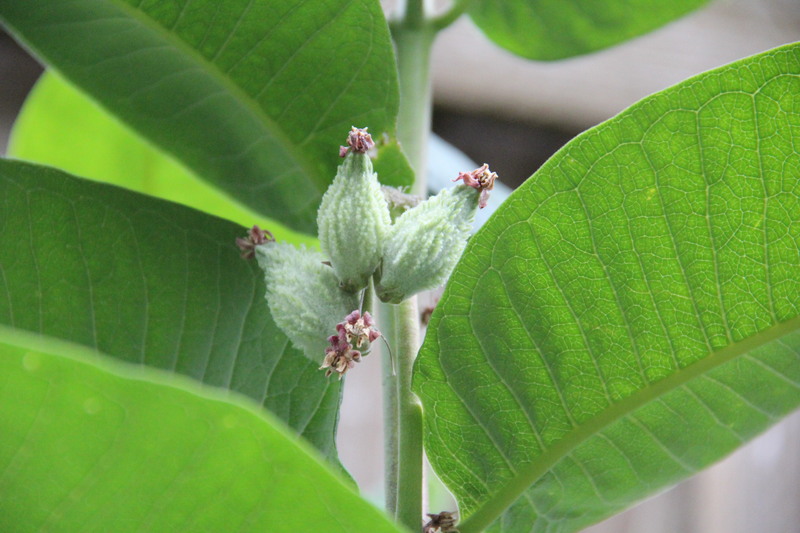 However, we have no shortage of milkweed to nurture monarch caterpillars if they were present. A lush patch of common milkweed (Asclepia syriaca) grows in our yard, possibly the best-ever since I spotted the first plant shooting up in the middle of a juniper hedge 15 years ago. 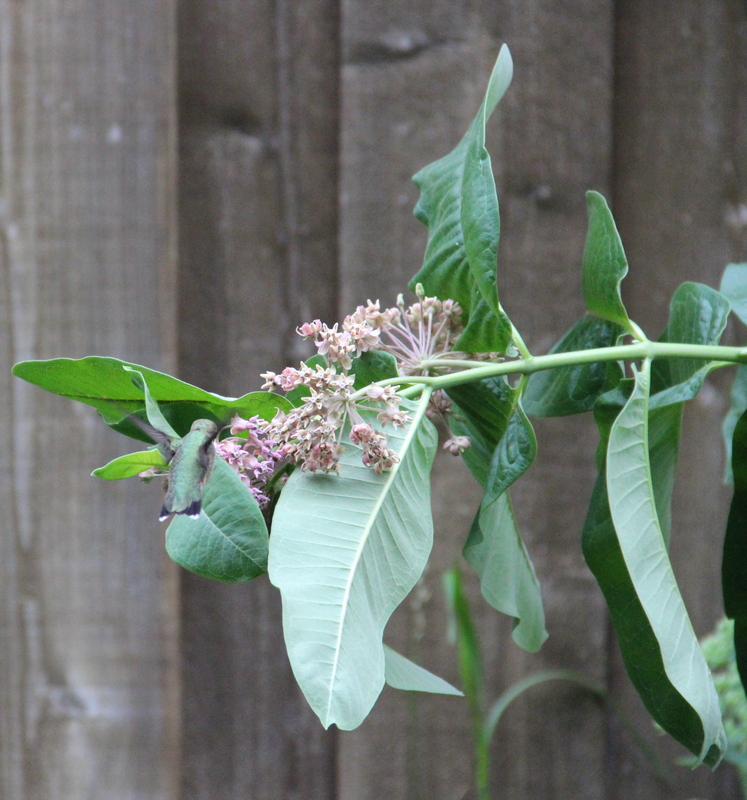 The first milkweed blossom opened on July 7 and most of the plants were flowering by July 17. Though monarchs are absent, red milkweed beetles, bumble bees and ruby-throated hummingbirds frequent our patch. 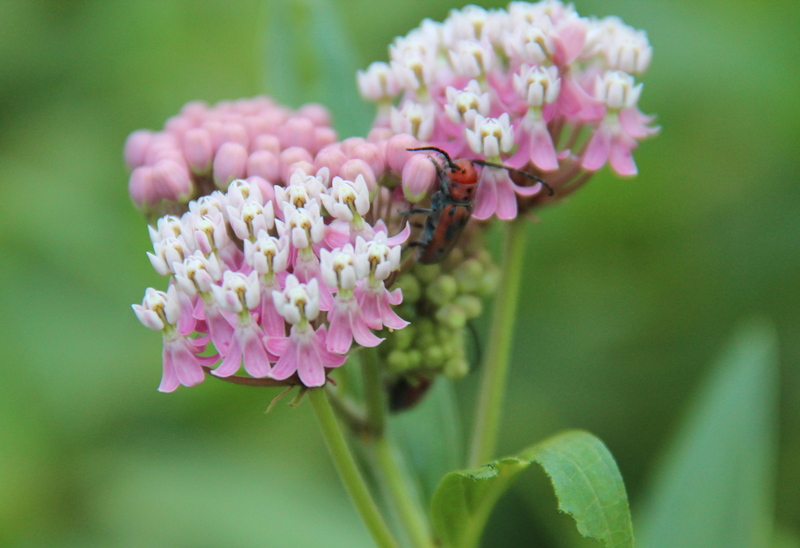 Red milkweed beetle on swamp milkweed. 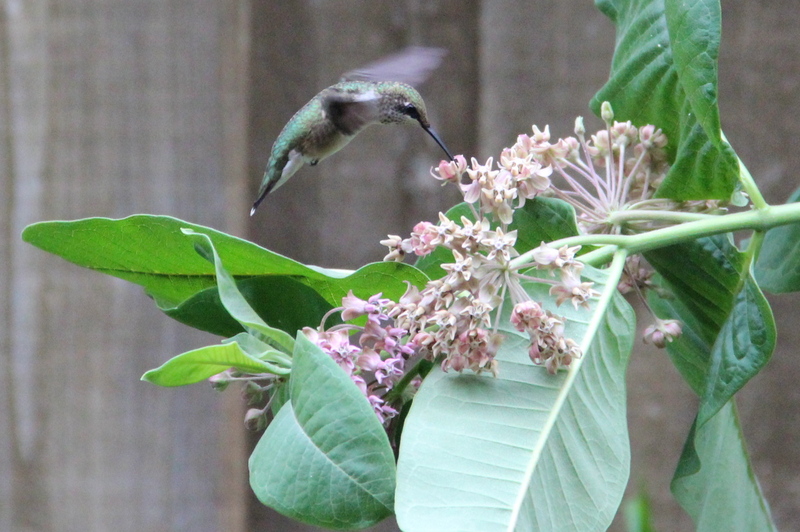 Ruby-throated hummingbird sips milkweed nectar. 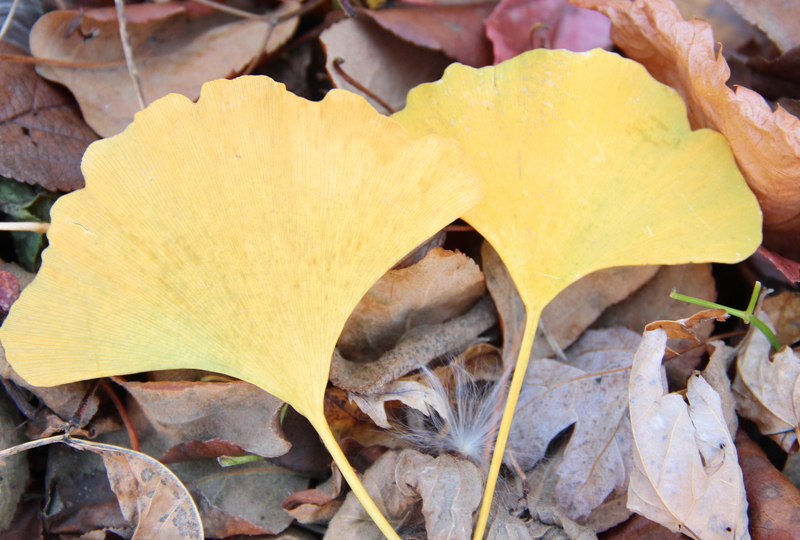 On July 22, I noticed the first seed pods. 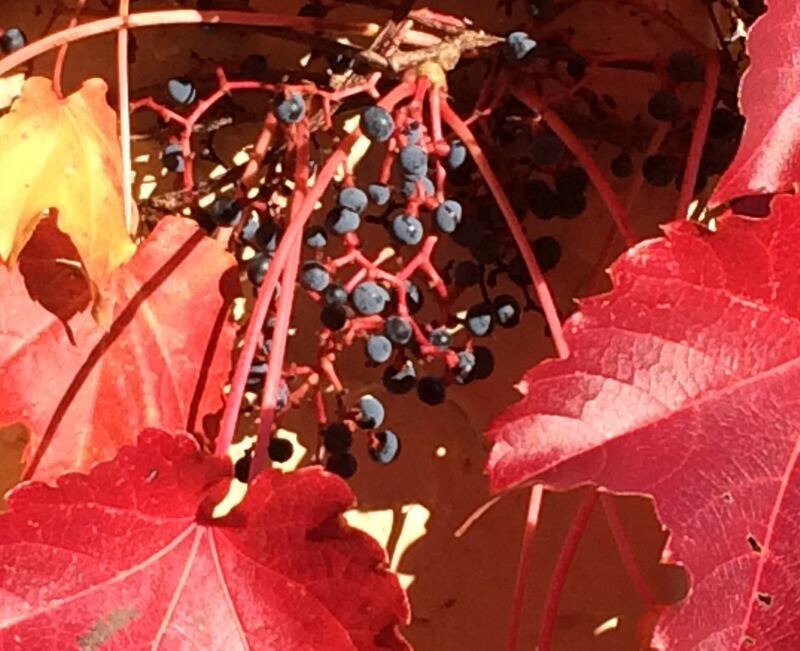 New pods continue to form and the earliest pods have plumped-up in the past week. 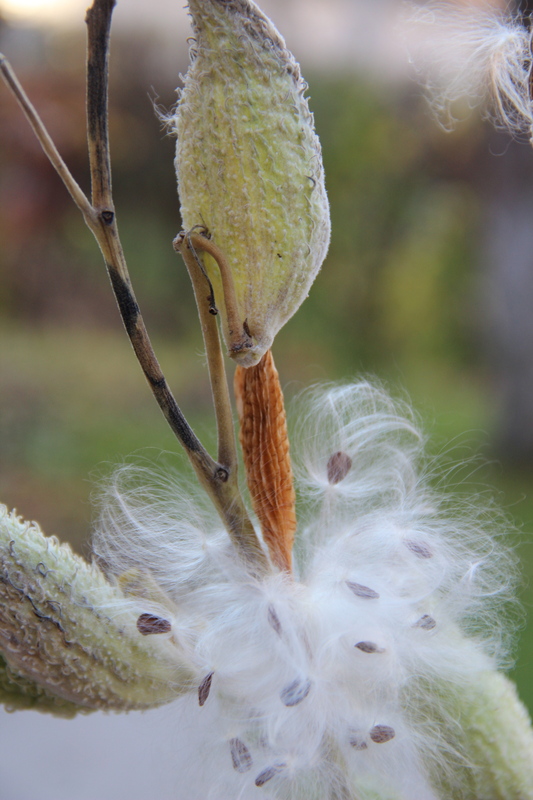 Newly formed milkweed seed pods.